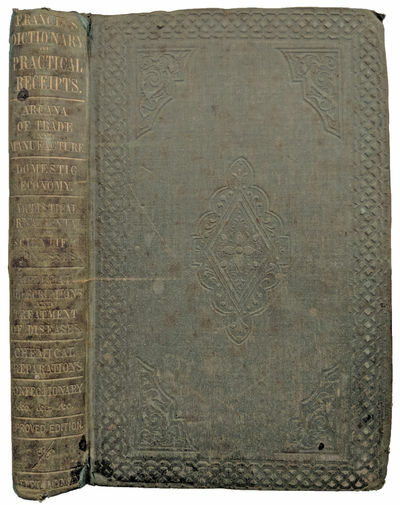 The Dictionary of Practical Receipts; Containing the Arcana of Trade and Manufacture; Domestic Economy; Artistical, Ornamental & Scientific Processes; Pharmaceutical and Chemical Preparations, etc. etc. etc. New and Improved Edition, with Copious Index. by FRANCIS, George William (1800-1865).